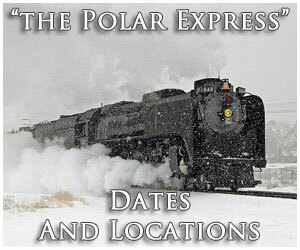 The first decade of the 20th century saw the development of extremely powerful steam locomotives. This began in 1904 when the Baltimore & Ohio acquired the first articulated steam locomotive in the United States, 0-6-6-0 #2400 or "Old Maude." 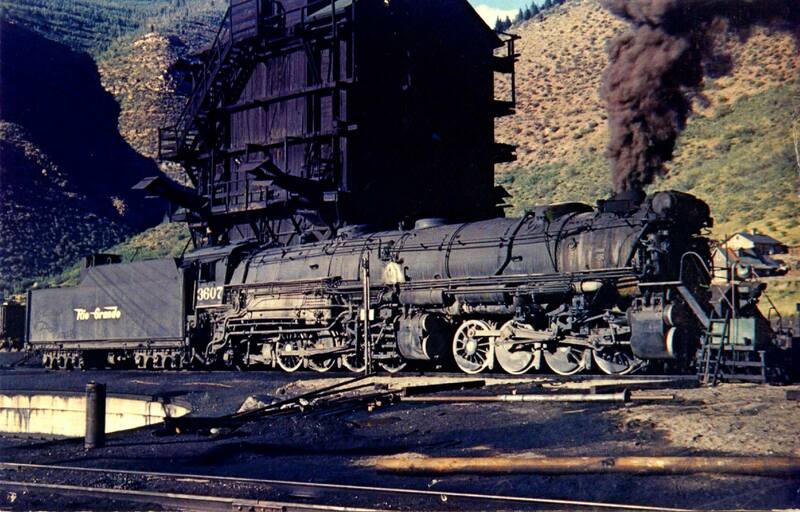 This soon led to the development of the 2-6-6-2 design and railroads came to greatly value the wheel arrangement for its efficiency in hauling extremely heavy tonnage at slow speeds in drag service. 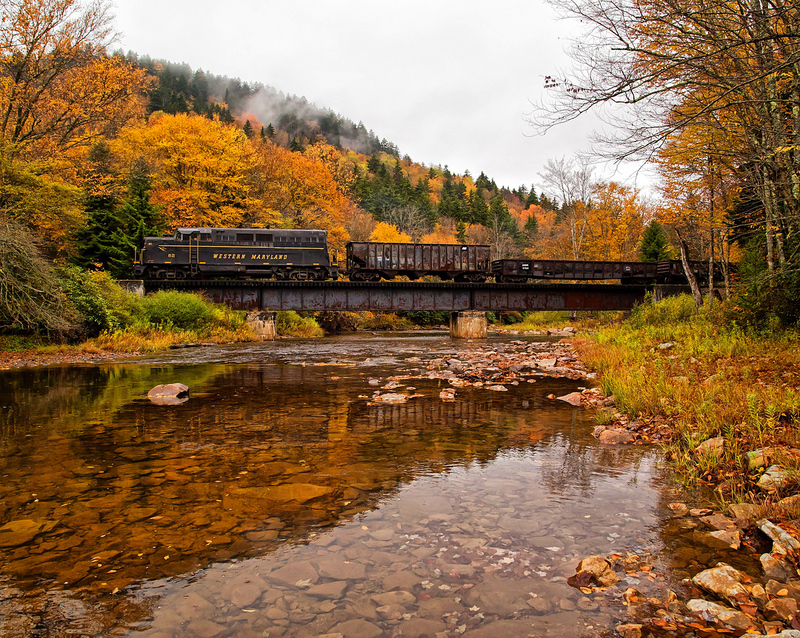 As such, roads with stiff main lines like the Norfolk & Western, Chesapeake & Ohio, Northern Pacific, B&O, and others purchased or built their own. Just a few years later the larger 2-8-8-2 "Chesapeake" was unveiled which offered greater tractive effort and the ability to pull even heavier loads. 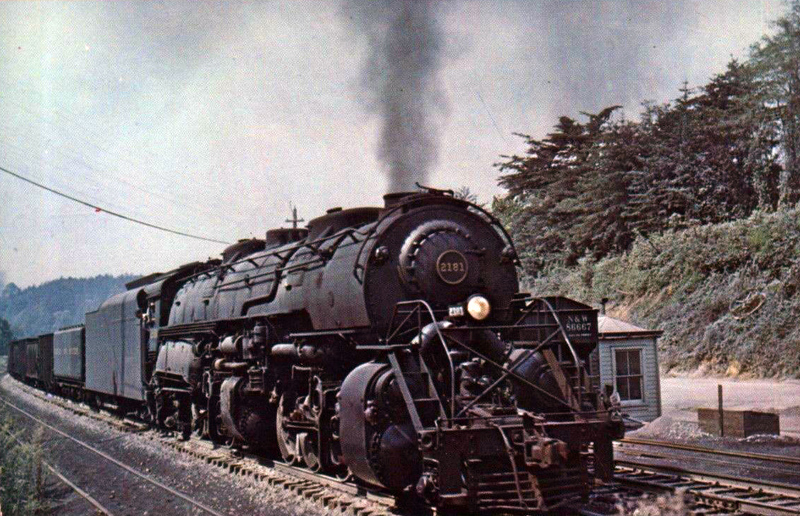 Throughout the rest of the steam era the industry looked to improve upon the articulated design which culminated with models like the 4-6-6-4 Challenger and 4-8-8-4 Big Boy. Just like when the 2-6-6-2 was developed railroads never came up with a nickname, or any name, for the locomotive (it's often referred to today as a "Mallet Mogul," Southern Pacific's term for the wheel arrangement). This was similarly the case with the 2-8-8-2 although the C&O came to call theirs Chesapeakes, a name that stuck for the design (the Southern Pacific's, however, termed theirs as Mallet Consolidations and then later as Articulated Consolidations after being converted to simple expansion). Interestingly, the concept for this more powerful locomotive became reality when the 2-6-6-2 was still being refined and manufactured. In 1909 the SP took delivery of its Class MC-2/MC-4 2-8-8-2s, the first of its legendary Cab Forwards for use in the the tunnels and snowsheds of its main line through the Sierra Nevada Mountains. 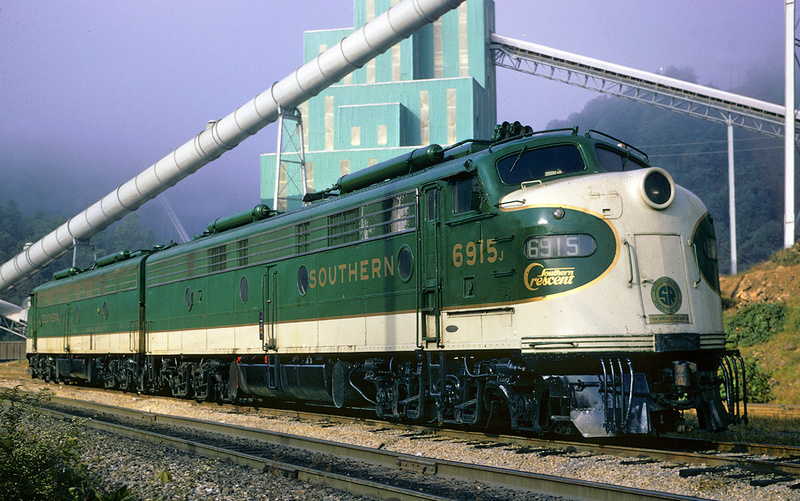 The railroad came to love the locomotive, which used oil as its primary fuel source, for its pulling power and reliability, ultimately owning more than 90 examples among eight different class designations. The idea for the 2-8-8-2 stemmed not only from the earlier 2-6-6-2 but also the 0-8-8-0 Class L1's developed for the Erie Railroad. These big steamers were actually Camelbacks the only such Mallet designed this way, manufactured by the American Locomotive Company's Schenectady plant in 1907. 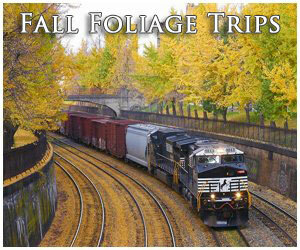 The locomotives were numbered 2600-2602 and could produce a hefty 88,900 pounds of tractive effort. The L1s came to be known as the Angus type on the railroad thanks to comments by a noted industry write, Angus Sinclair, who stated that the Mallets' requirement for massive amounts of water would see all of America's canals run dry. The Erie would eventually have the Camelbacks rebuilt as 2-8-8-2s by the Baldwin Locomotive Works in 1921 with superheaters and mechanical stokers. The company continued to use them in service until 1930 when they were scrapped. The Mallet Type (pronounced “Ma-lay”) was a unique steam locomotive design that is often mistakenly (from a technical standpoint anyway) referred to as most or all articulated types. 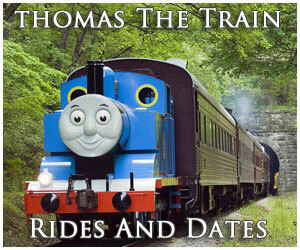 The locomotive gets is name from the person who invented it, Anatole Mallet of Switzerland. The Mallet was a compound design and essentially housed two engines under one frame. With its six or more sets of axles the locomotive could produce awesome levels of adhesion and horsepower, which railroads found to be very beneficial, particularly in mountainous regions. For instance, B&O's 0-6-6-0 could produce 50% more tractive effort than a Consolidation making it ideal for heavy freight service where many Mallets were used. A year after SP began using 2-8-8-2s the Northern Pacific purchased five in 1910 which was the same year that all large main line steamers came standard with superheaters. A superheater works through a series of coils containing freshly created steam that pass through flue gasses to increase the temperature of the steam and make it more powerful. Once steam has passed through these superheater coils, it adds 25 to 30 percent more power to a locomotive. The name "Chesapeake" to describe the 2-8-8-2 came from the C&O, which did not receive its first batch of the wheel arrangement until 1924. 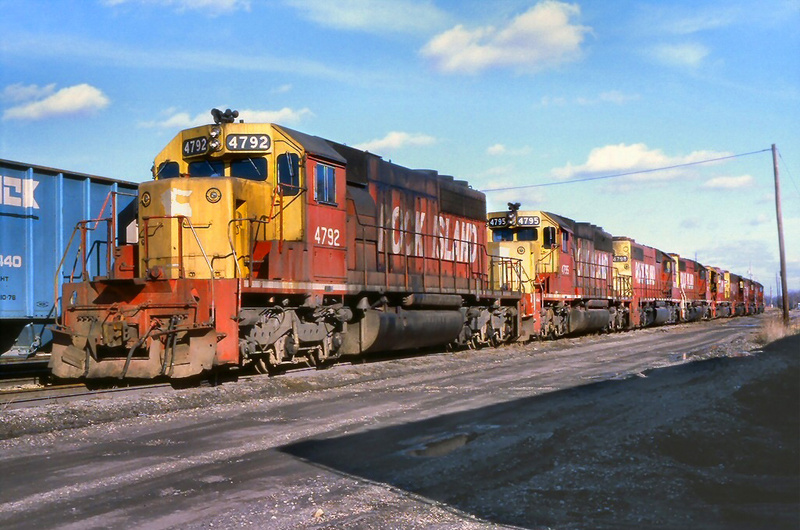 These behemoths were built by Alco, numbered 1540-1565, and could produce an impressive 108,500 pounds of tractive effort. Listed by the railroad as Class H-7 they generally saw use between Russell, Kentucky and Columbus, Ohio (in all the C&O owned 50 2-8-8-2s with its second batch purchased from Baldwin). As is generally the case when it comes to steam locomotives, the Norfolk & Western rostered the most powerful 2-8-8-2s. 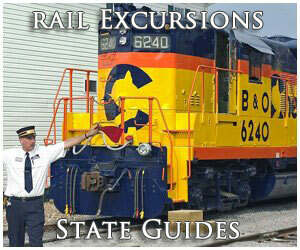 Its first order for the locomotive came from Baldwin in 1910, just five units numbered 995-999 and listed as Class Y-1. In 1918 and 1919 it came back for more purchasing 109 units (numbers 1700-1730 and 2000-2079) from various builders listed as Classes Y2/a and Y3/a. 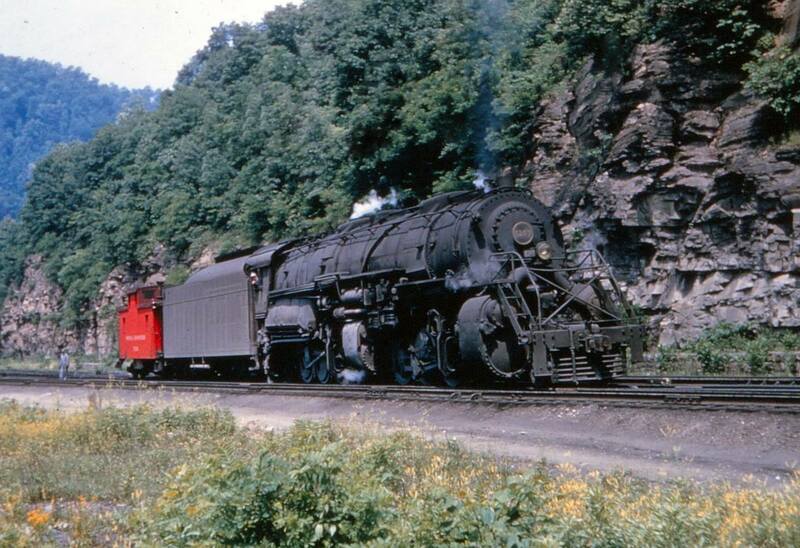 The N&W found the 2-8-8-2s incredibly useful for pulling heavy coal trains primarily along its Pocahontas Division between Bluefield, Virginian and Williamson, West Virginia where the bulk of its black diamonds originated. These early classes could produce between 78,000 and 114,000 pounds of tractive effort. In 1927 the N&W ordered its final batch of 2-8-8-2s from a manufacturer, the Class Y3bs and Y4s built by Alco, totaling ten units numbered 2080-2089. After this time the railroad simply built its own Chesapeakes (it can be argued that the N&W's own shop forces were the most highly advanced steam designers and builders to be found anywhere in the country, able to obtain every once of efficiency possible from a particular wheel arrangement). 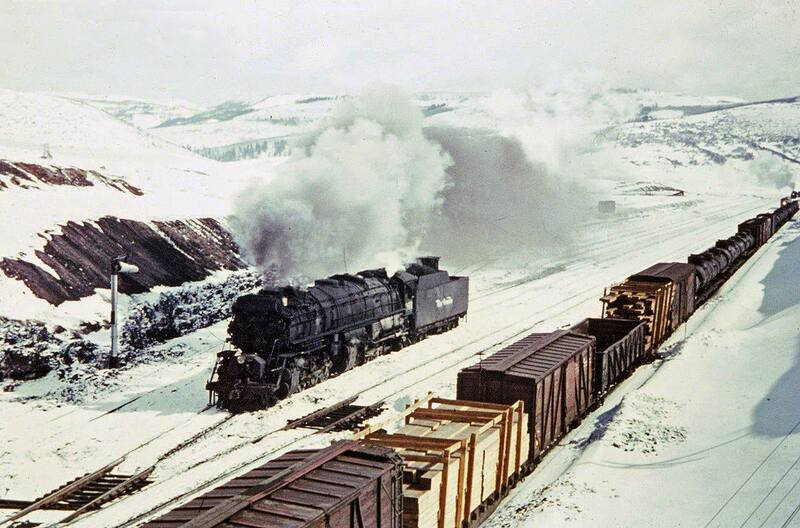 In 1930 the N&W began outshopping its Y4a and Y5 classes that could produce nearly 127,000 pounds of tractive effort. Its final two classes, the Y6 and Y6b built between 1942 and 1948 could produce the same tractive effort and varied slightly from the Y4a/Y5. In all there were nearly two dozen railroads that rostered 2-8-8-2 Chesapeakes and not all were large or well known systems including lines like the Interstate Railroad, Clinchfield, and Buffalo, Rochester, & Pittsburgh (a later B&O subsidiary).